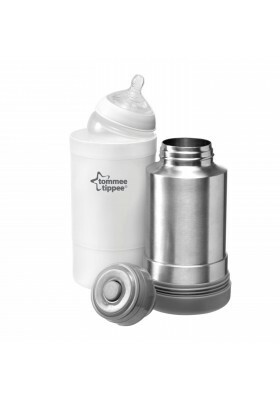 Keep your baby's milk warm and fresh!! 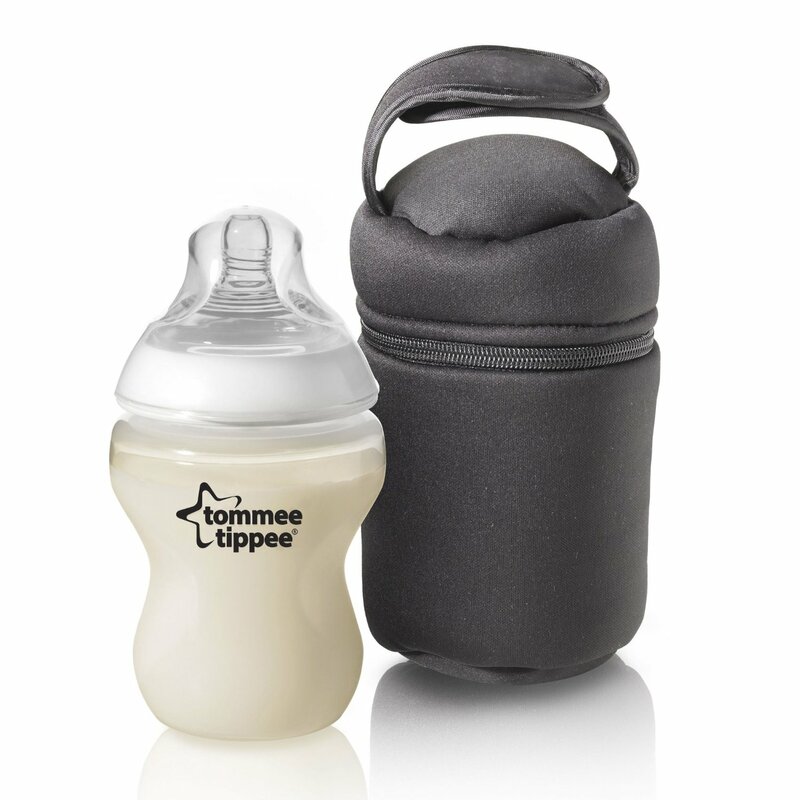 Our Tommee Tippee Closer to Nature Insulated Bottle Bags are intuitively designed for on the go feeding. 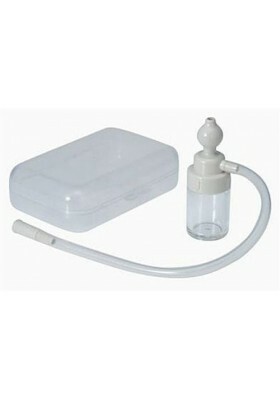 Comes with 2 individual bags to keep bottles and food either warm or cool between feedings. 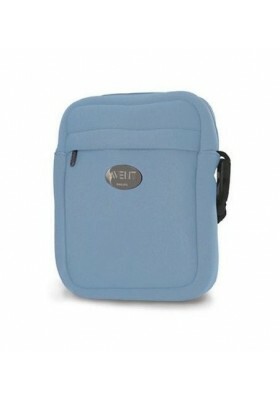 Since they are individual bags, you can meet any on the go feeding need. Each has a sturdy VELCRO brand closure strap which allows the pod to be attached to just about anything, and they're a compact size so they'll even fit in a purse or shoulder bag. 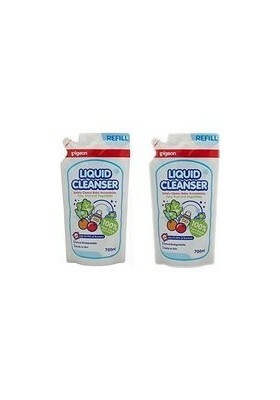 The First Ever in Bottle Formula Dispensers! 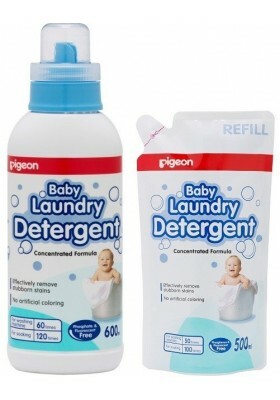 Description Pigeon's Nose cleaner is specially designed with a soft nozzle for easy cleaning of mucus in baby's nostril whilst taking care not to damage the delicate mucus membranes. 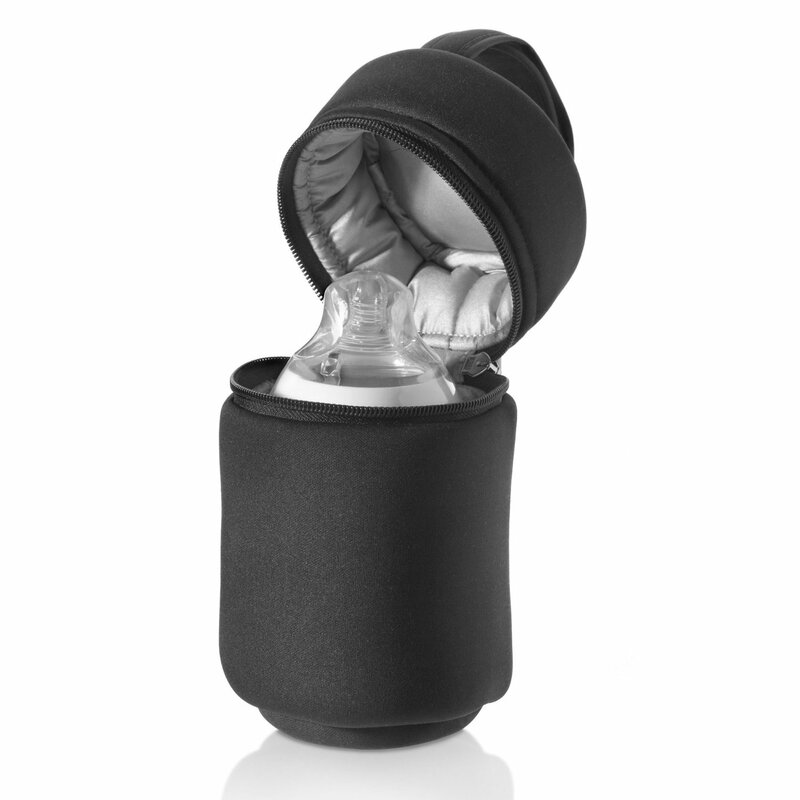 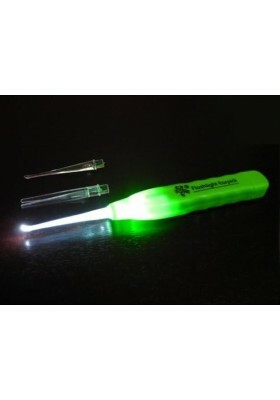 The flexible bulb allows for easy adjustment of the suctioning strength. . 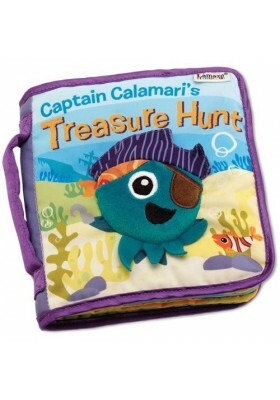 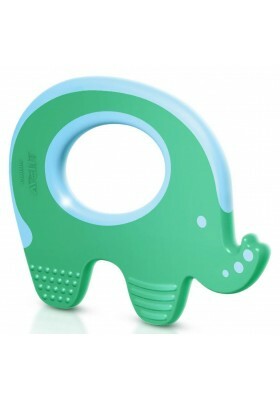 The best safest teether for your baby in the world!!! 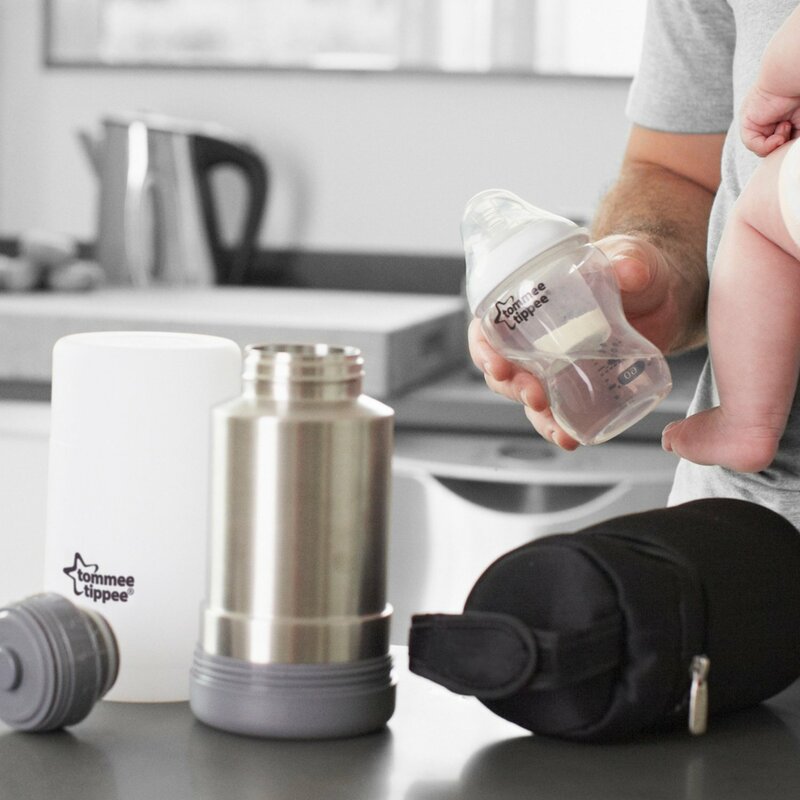 Convenience for you and keep your milk warm! 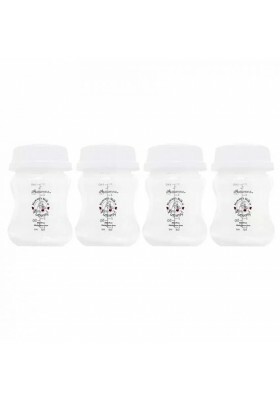 It's Celebration Time with Mummy's Milk! 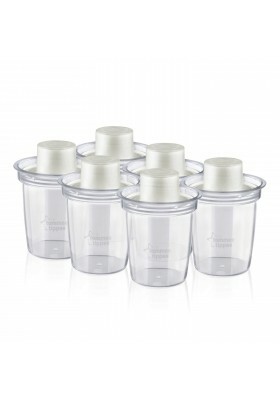 Autumnz Breastmilk Storage Bottles is specially designed for safe and extended storage of breastmilk. 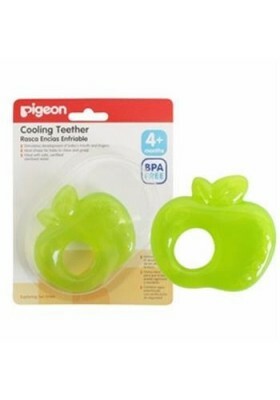 Helps soothe teething pain Please click More Info below for mobile users. 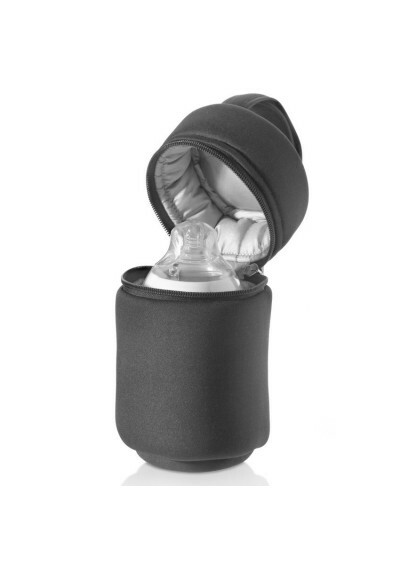 Description Let Your Baby's Nose Feels Clean & Refresh - Suction easily controlled by mother. 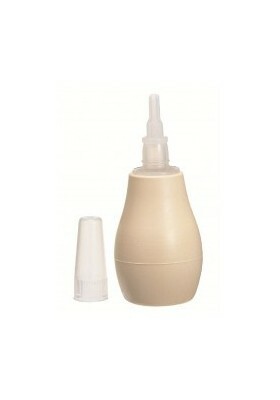 - Mucus is trapped in the bottle and cannot flow back. 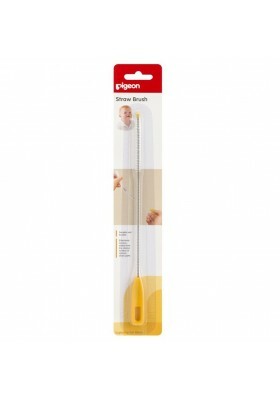 - Transparent bottle for easy observation of muscous extraction . 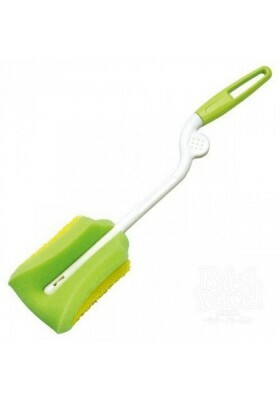 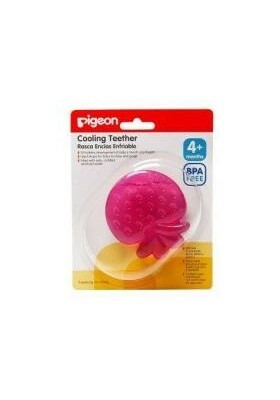 Description the pigeon training toothbrushes are excellent for teething babies. 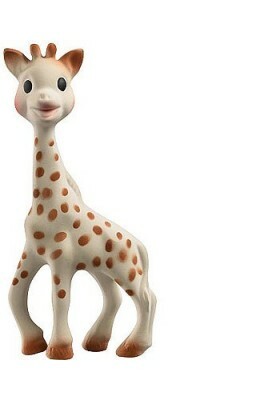 soft elastomer rubber heads make them perfect for soothing and cleaning babies gums. 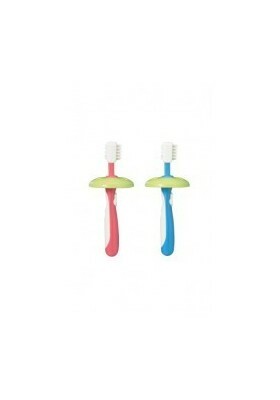 exciting colours and design will make toothbrushing fun! 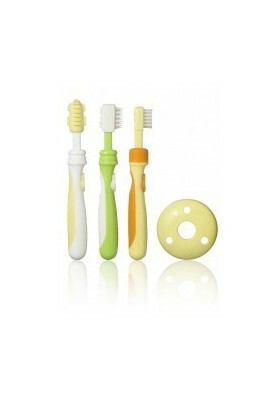 Description The pigeon training toothbrushes are excellent for teething babies. 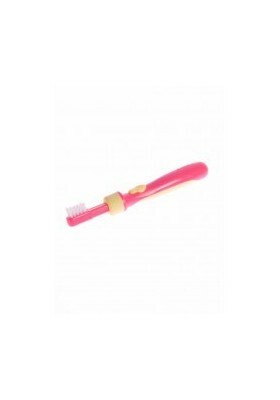 Start brushing with a baby toothbrush when the first tooth appears to prevent cavities. 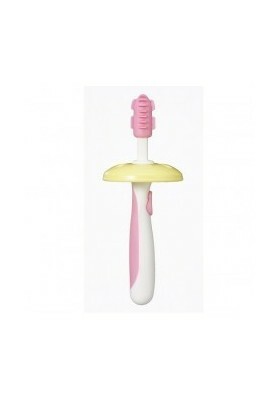 Description Our Baby Wash 2-in-1 gently and effectively cleanses and moisturizes your baby's delicate skin and scalp. 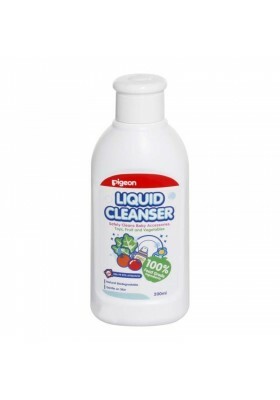 Natural Sakura extract helps nourish and moisturize dry and rough skin. 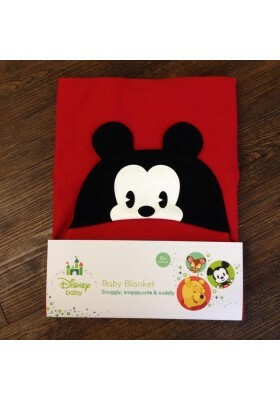 Proven safe for baby's sensitive skin and scalp. 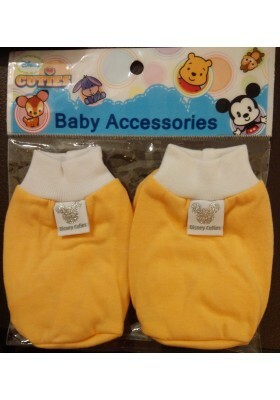 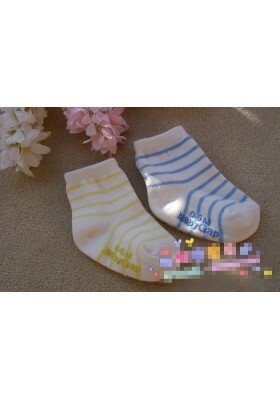 We are the one of the leading online baby store in Malaysia who provided your baby with quality baby products. 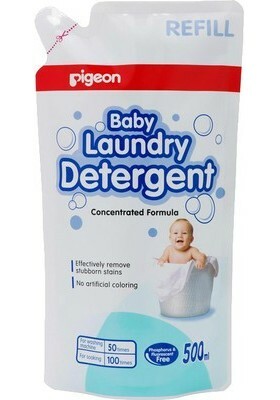 We have received thousands of good comment for our baby clothing with our former FB account and now we turn to this Fan Page to serve you better. 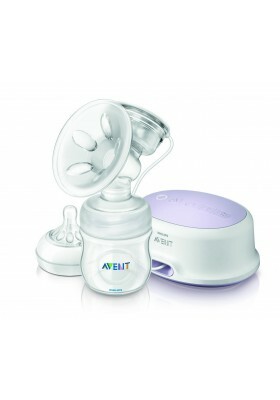 We guarantee on our products that it is exactly same as what you see from the picture, and all the Avent product which we are carrying is 100% ORIGINAL and a lot of them are limited edition from all over the world!